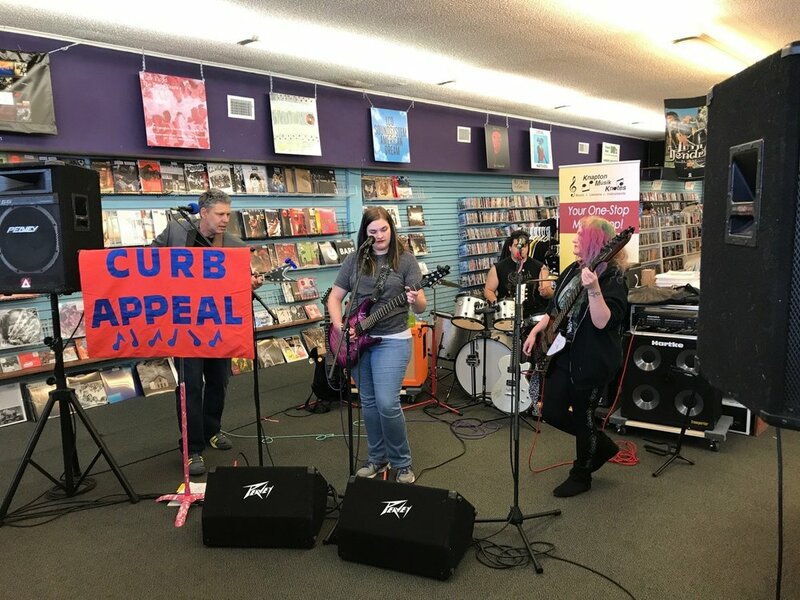 Knapton’s own Curb Appeal* will be joining Record Store Day being held at Exclusive Company in Janesville! *Curb Appeal plans on performing at 5:30 PM. Be sure to stop by and show your support!